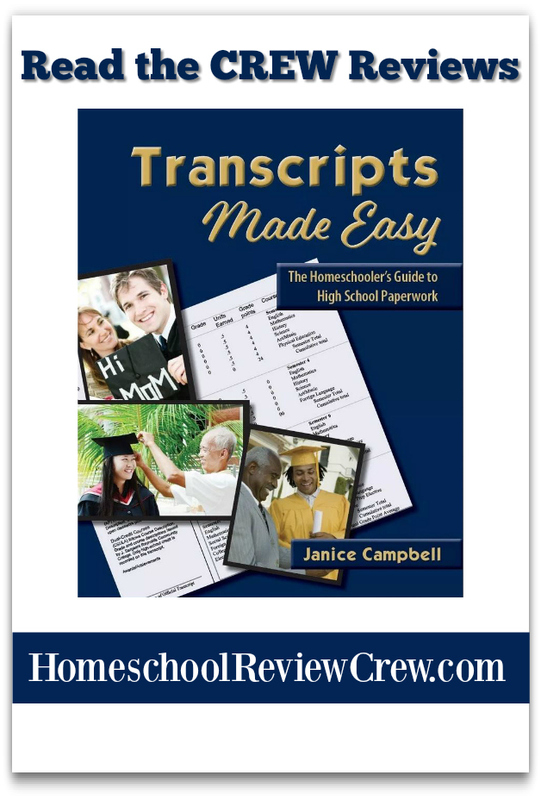 While we aren’t at the point of creating high school transcripts just yet, I was happy to receive a copy of Janice Campbell’s book, Transcripts Made Easy: The Homeschooler’s Guide to High-School Paperwork from Everyday Education to review. I’ve been reading through the digital version of this book over the past few weeks and have learned quite a bit about what to expect as we prepare for high school and beyond. As I began to read the book I was greeted in a preface by Janice who helped me feel as though, with her help, I would be able to produce the paperwork EJ will need to move onward to his next step in education – university/college. As far as who needs one, that is easy; every high school student. As Janice reminds us, your child may not currently be college bound but there are many opportunities that may arise in their lives that will require this important record of their education. Employers may even want to see one especially if they are sending their employee for training. Now I am one of those people who skips to the index of a book right away just to give me an idea of the resources included and this one was no different. I was happy to find several reproducible forms that include a variety of transcript styles plus subject worksheets that allow you to keep track of books and courses as you move through them. This provides you with an outline for your transcript, whether you decide to use one of the samples as it is or as an example to change up for your own needs. I always find having a starting point is super helpful. A bit like not having to stare at a blank computer screen or piece of paper when you are beginning to write! After looking through the resources I headed back to the beginning where Janice takes us step-by-step through the construction of the transcript. I get familiar with the sections: identity, basic information, and course record, and learn what belongs where and what is important to include. I liked that I could type right into the pages she provided and list curriculum and topics on them before printing so I could combine being planned out ahead with my usual jot notes as we move along through our terms. Walking us through the three sections, Janice explains not only what needs to be included but why and how. I made sure to take advantage of my ability to highlight the text that held some key information. Once printed, this helped me to more easily find what I was looking for. So again, I felt myself beginning at the end in a way since in order to set up a good record keeping system I can trust to have all the information I would need to complete a solid transcript I needed to understand what will be needed on the transcript. 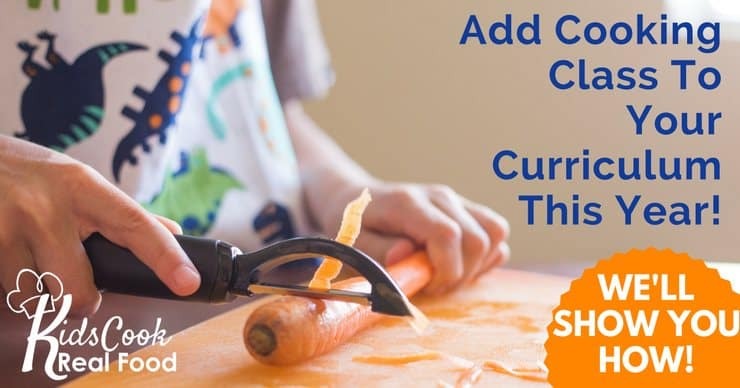 Even before this, we will need to choose the curriculum and decide what EJ will be studying based on our district homeschool regulations and what he wants to so after high school. Again, this is an area that Janice walks the reader through and explains in detail including credits required. There is also a section named Skills and Habits to Cultivate in High School that includes the importance of strong communication skills (writing, researching, how to cite your writing, time management, and test-taking skills). And what about scheduling your days? I know we tend to the eclectic homeschool but once we get to high school we will have to make some changes and Janice offers a variety of scheduling options to consider for your family. Then there are all of the tests to consider: PSAT, SAT, ACT, CLT, CLEP, SAT II, and on and on they go. You may even consider a GED depending on the requirements of your child’s chosen college. I liked having clear explanations of each of these included. Another piece of information to help with planning through high school and not only for writing your transcript. This handy publication continues through strategies for a successful first year in college and college alternatives before delving back into things your student can do to learn and get ahead while still in high school. I particularly like the paragraph on travel that explains how well-educated students of a century ago were expected to complete their schooling with a Grand Tour of the world. I feel as though we are getting ahead in our own way with a Grand Tour of Canada and the United States! Sections on special needs, grading for unschoolers and relaxed schoolers, a writing rubric, and how to grant credits and calculate GPAs complete the middle section of this book. All of this leading you toward the ability to create a strong and truthful transcript for your student. Now I don’t want to spoil any of this for you since much of it has to do with designing and completing your transcript, using your well-organized records so I won’t go through these next steps but I can assure you that they are as well thought out as the first four sections of this guide. This is definitely a book that I will be referring to again and again as we move closer to high school. Using Janice’s plan I can easily see myself putting together a strong transcript for EJ that includes all of the information that prospective colleges or employers will need. In fact, as we move into junior high I can see myself using some of her suggestions for record keeping and reports right away. If you have a child in high school, beginning high school, or even getting nearer high school like we do I absolutely recommend giving Transcripts Made Easy: The Homeschooler’s Guide to High-School Paperwork a read. I’m sure you won’t be disappointed. For more reviews of Transcripts Made Easy: The Homeschooler’s Guide to High-School Paperwork from crew families, be sure to click on the image below.